Mark wonders what people would do for a million dollars. He decides that it would be fun to see how far he can go with his requests in return for a million dollars. 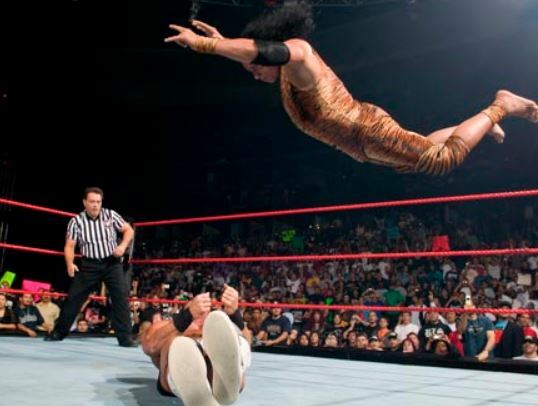 Later the guys talk about Superfly Jimmy Snuka and the possibility of him being a murder about 30 years ago. The guys also argue about Harry Potter, which Cline says is for children, but Mark, an avid reader of the series, disagrees. The guys also discuss Mark’s technique for stopping himself from sneezing, if the need arises. Plus the guys dream about transferring a guy’s consciousness to a horse as a goof.